Designed to dispense one at a time to eliminate dispensing problems. Virtually eliminates tear-out and messy towel litter. 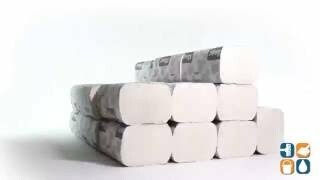 Superior replacement for C-Fold and Multi-Fold towels. Meets EPA standards for minimum post-consumer waste content: towels 40%. 40% post-consumer and 50% recycled fiber. Packaging contains 34% post-consumer material content and 55% total recovered content. White, one ply. 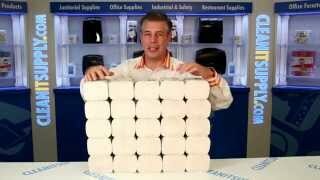 120 towels per pack. 25 packs per Carton.